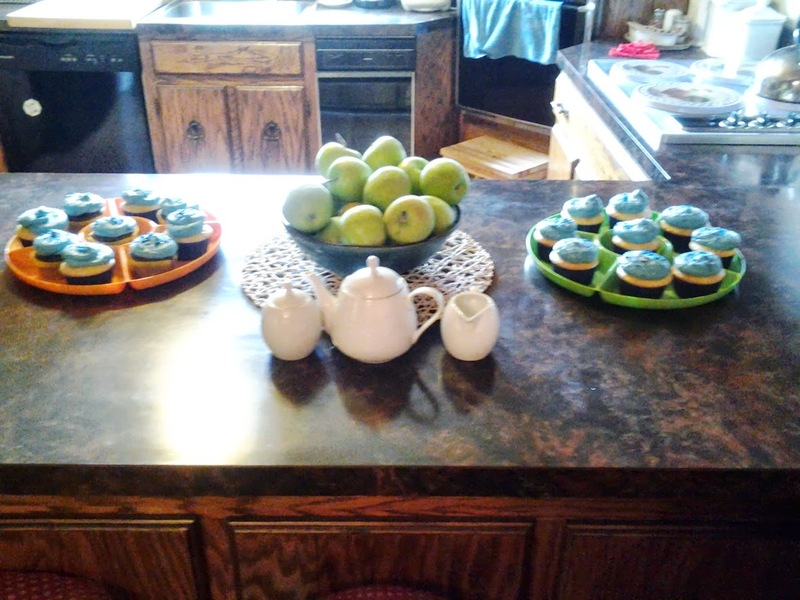 Recently, I got to host a tea party from Mom Select with the tasty Blue Bunny Cadbury Ice Cream Bars! Did you know Cadbury did ice cream? I didn’t until recently, and now I wonder how I survived the summer heat without them! 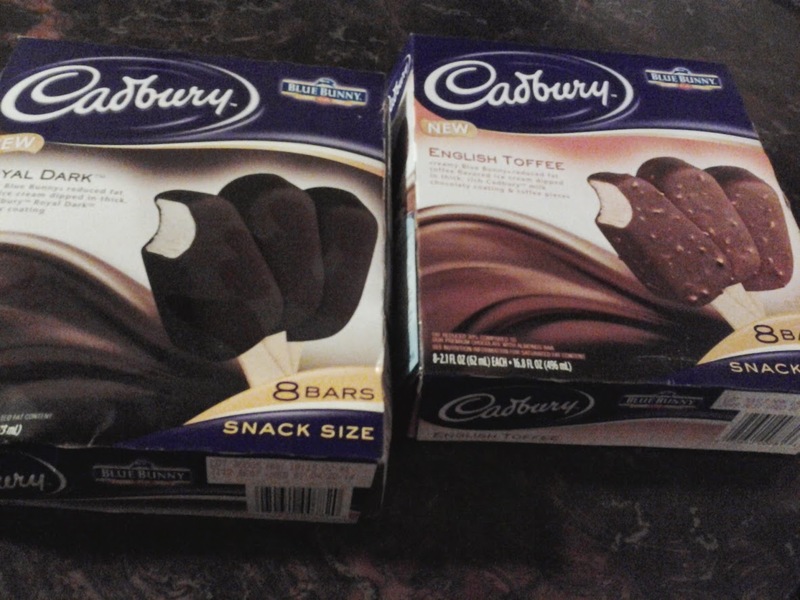 The Cadbury Ice Cream Bars come in Caramello, Vanilla Chocolate, Royal Dark, and English Toffee. Each one is made using Blue Bunny Ice Cream and delicious Cadbury Chocolate! These are my absolute favorites out of the bunch! 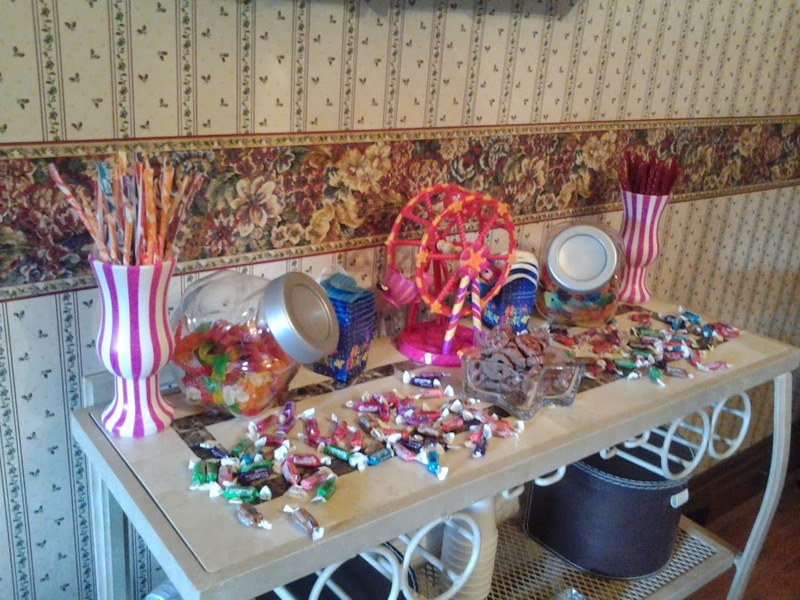 Since I had a mixed group, I thought I would mix things up a bit and create a fun,colorful atmosphere for all the guests! 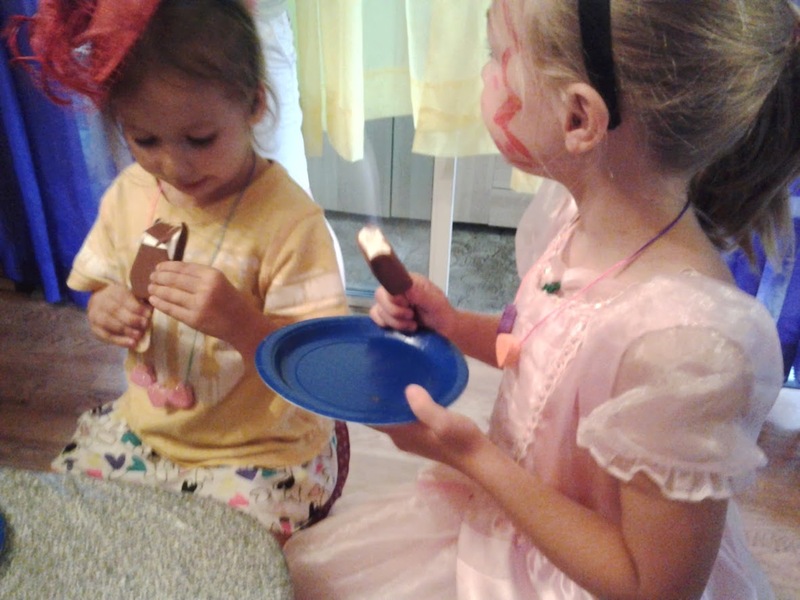 Two Young Ladies Enjoying their sweet treats! Everyone thought the ice cream was delicious! All the guests had a blast and felt very prim and proper in their party hats! Quite honestly, all the kids loved ALL the flavors! So did the adults! 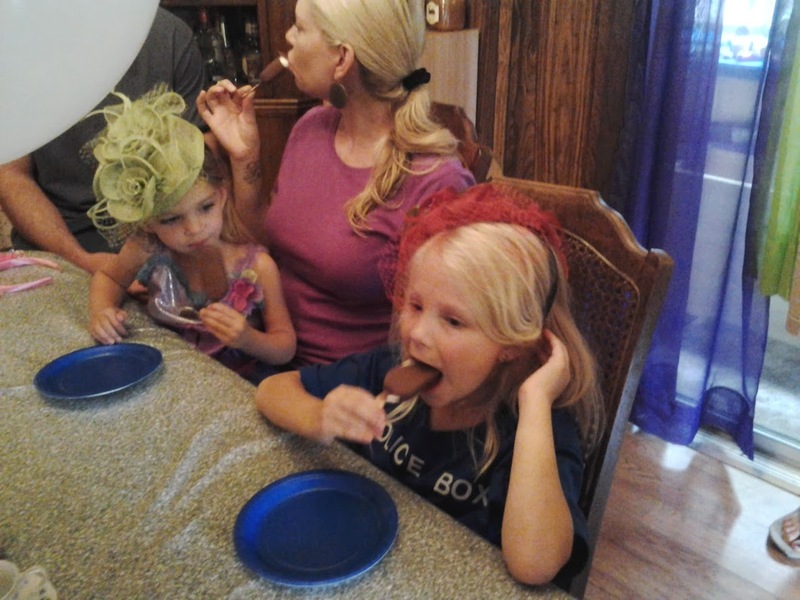 The Blue Bunny Cadbury Ice Cream Bars also make a great addition to any party! Next time you are out grocery shopping, make sure you stop and visit the ice cream section and pick up a box! You won’t be disappointed! You can also find out more by visiting the Blue Bunny website! Have you tried the Blue Bunny Cadbury Ice Cream Bars? If so, which one is your favorite? 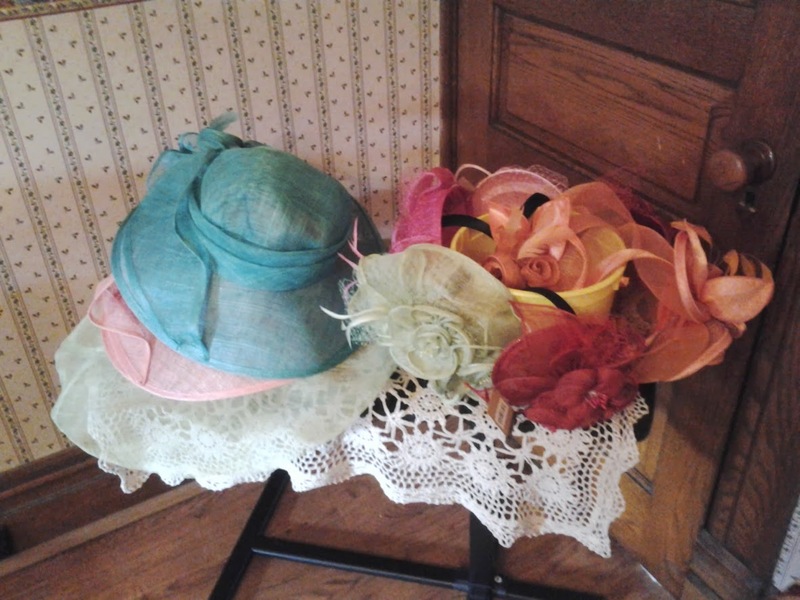 *I received the Blue Bunny Cadbury Ice Cream Bars, tea set, and hats in exchange for review. All opinions are my own.